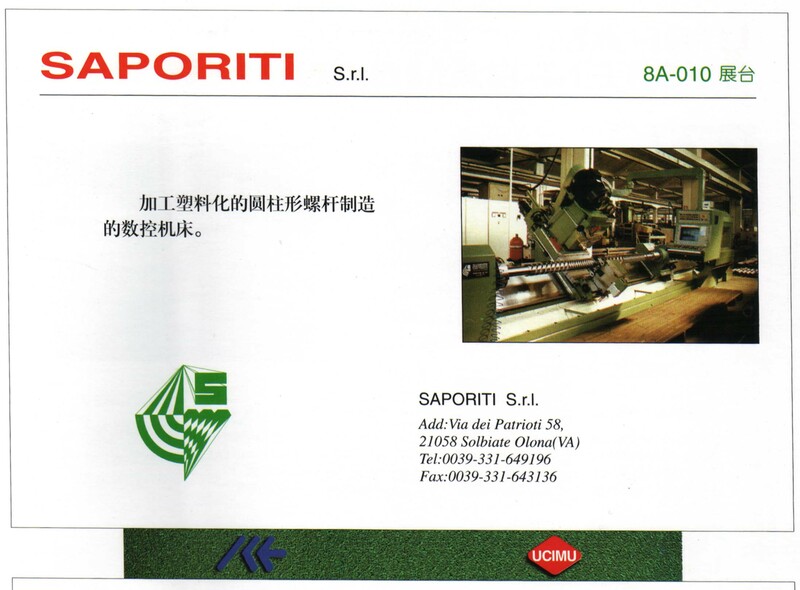 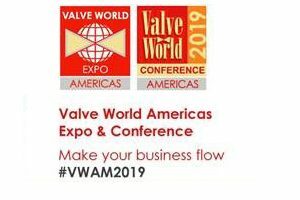 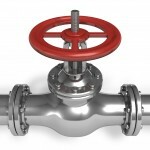 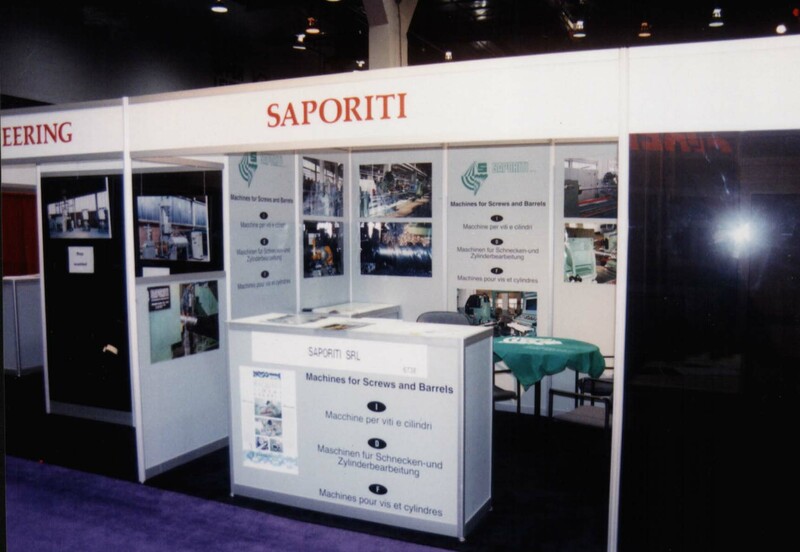 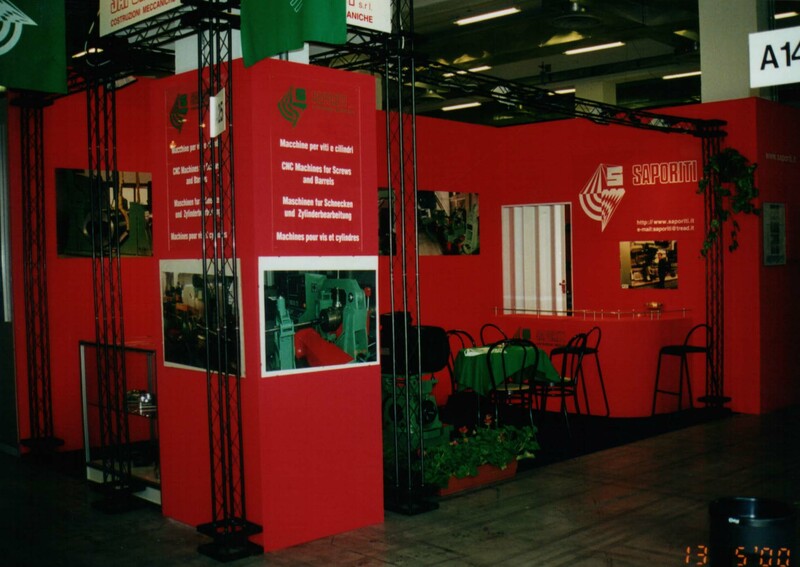 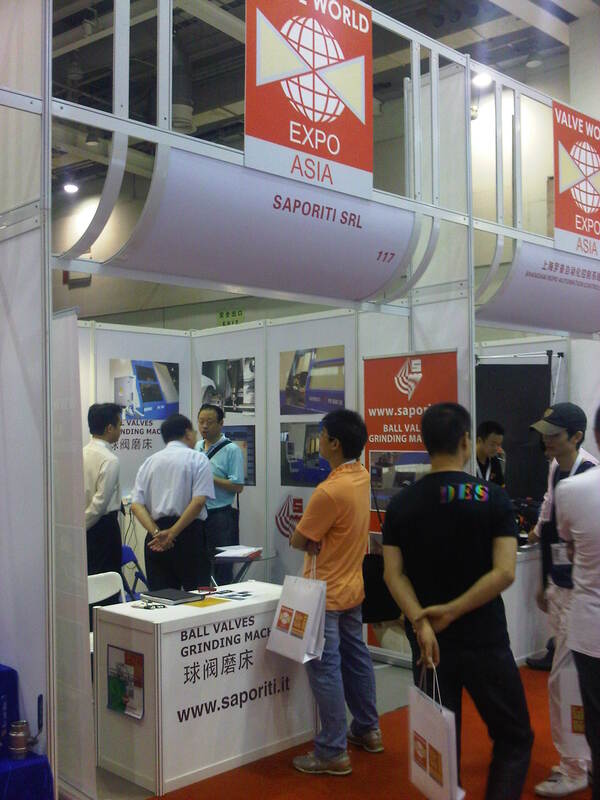 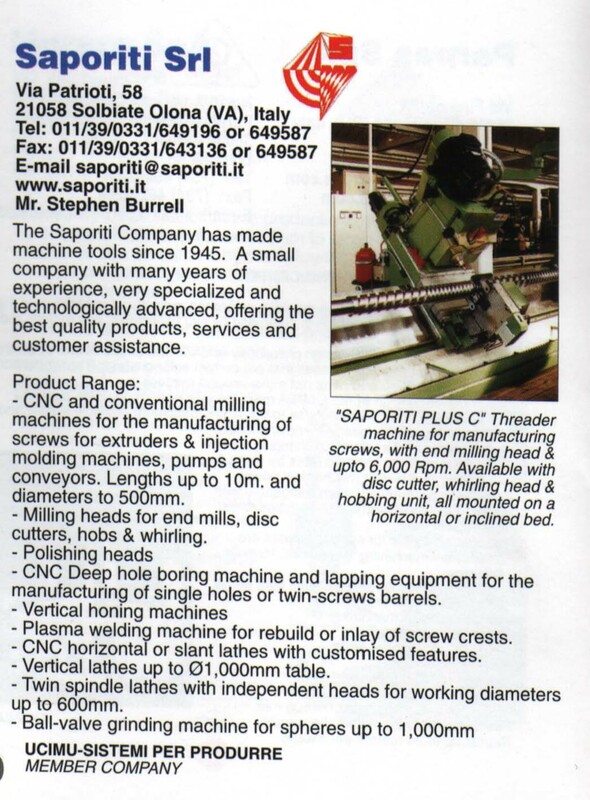 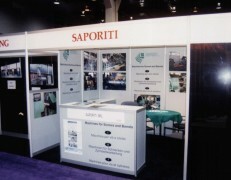 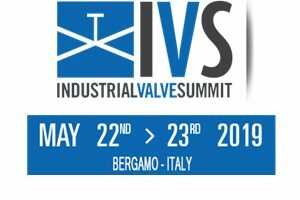 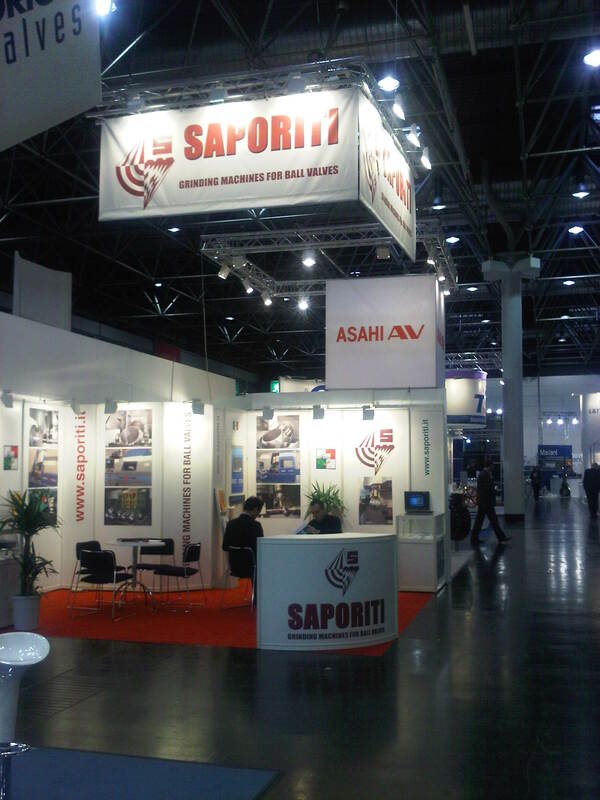 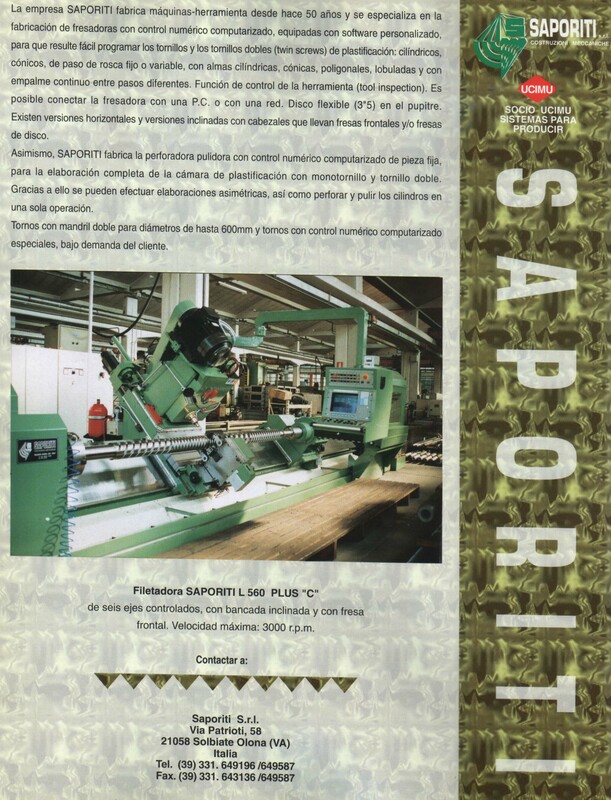 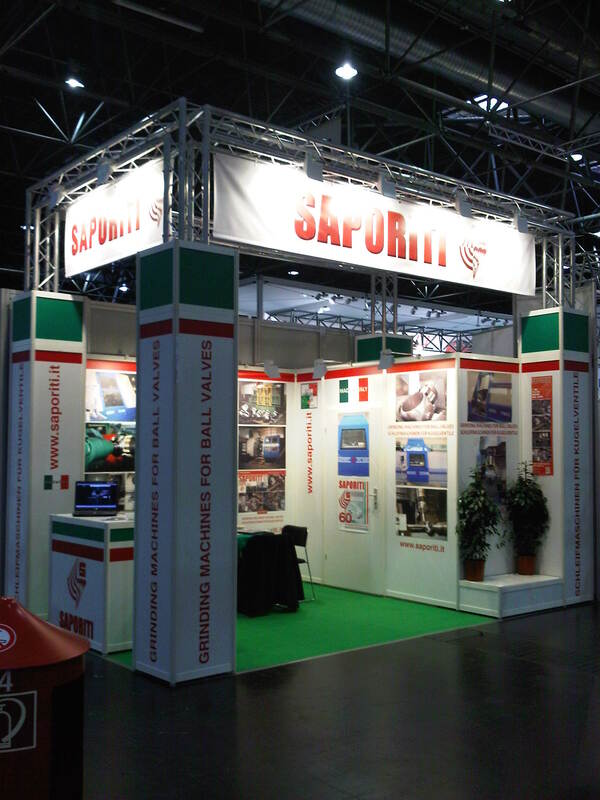 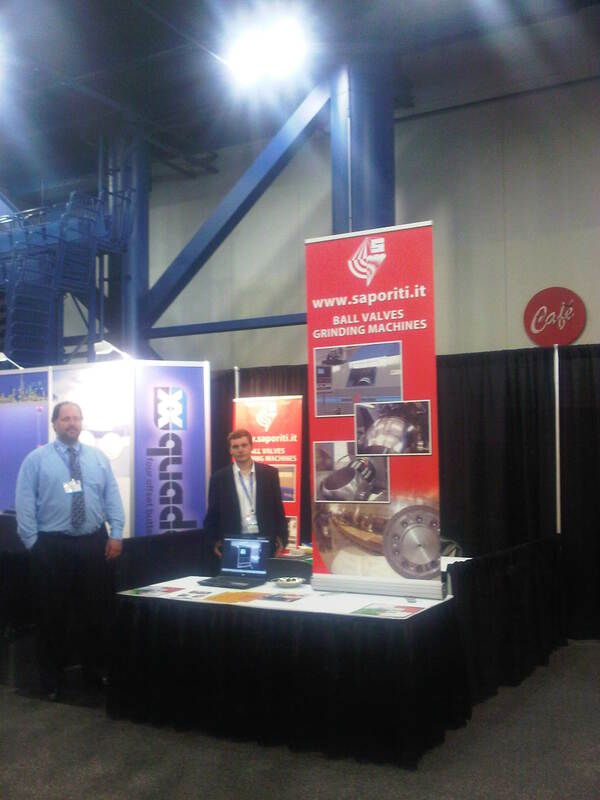 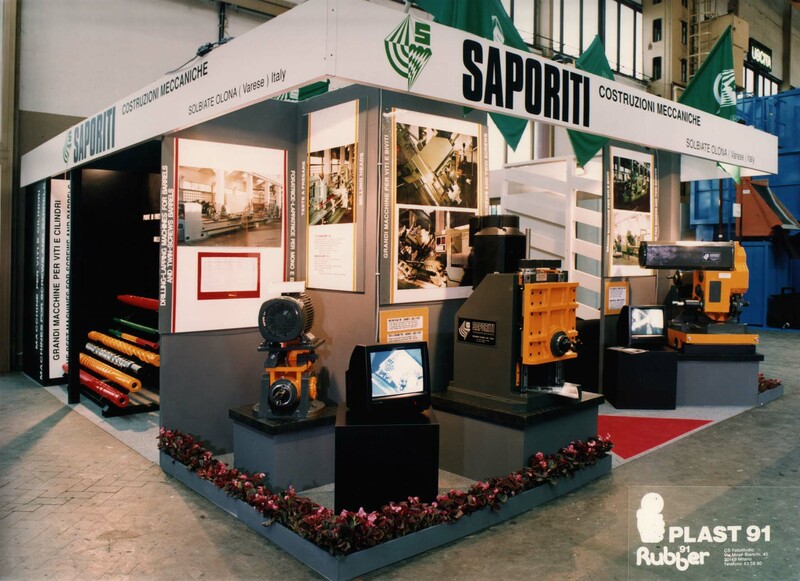 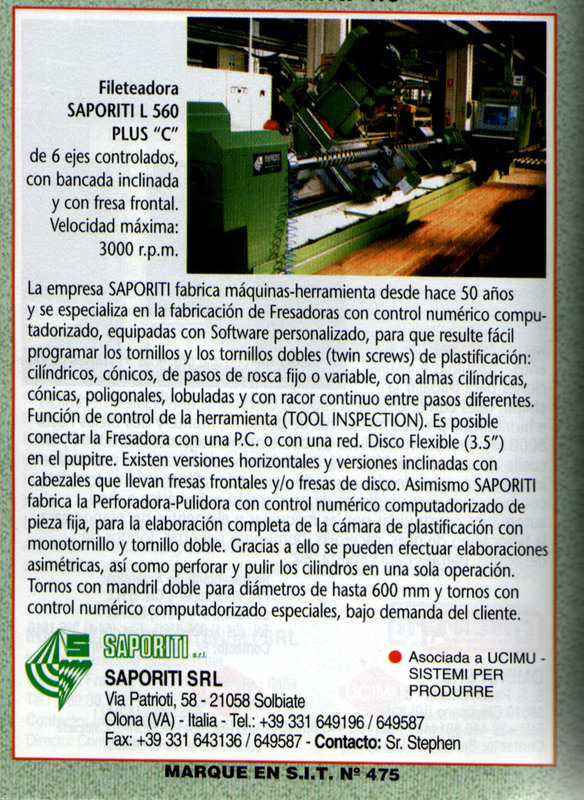 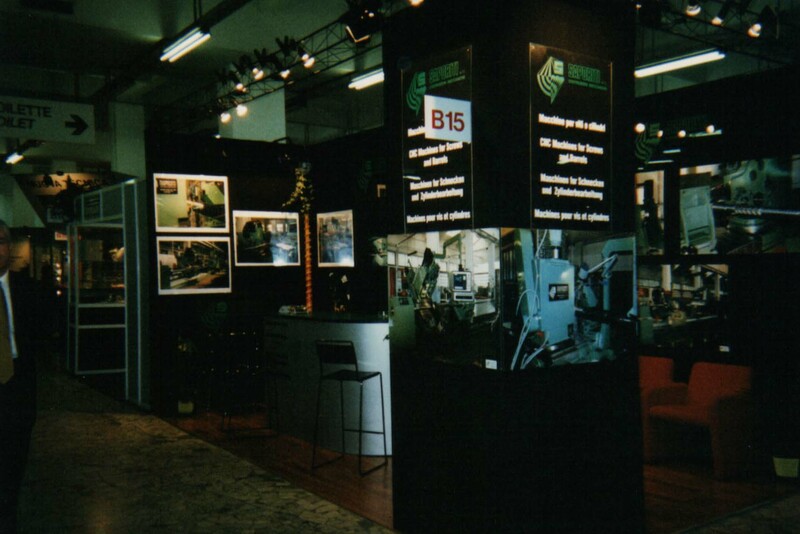 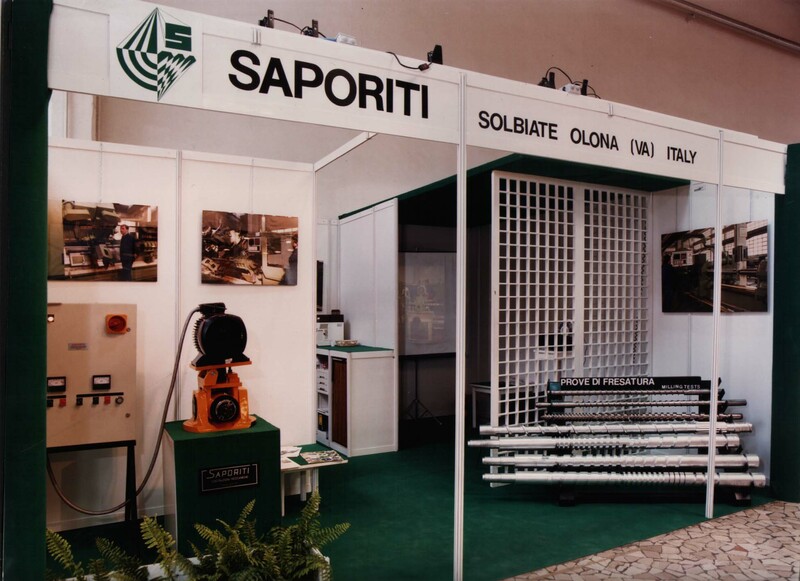 Saporiti Company is specialized in Ball Valve Grinding Machines. 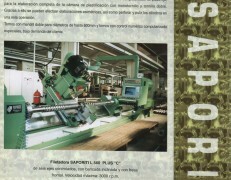 These machine are in different sizes to cover ball range from 1” up to 64” (hole passage) with max. 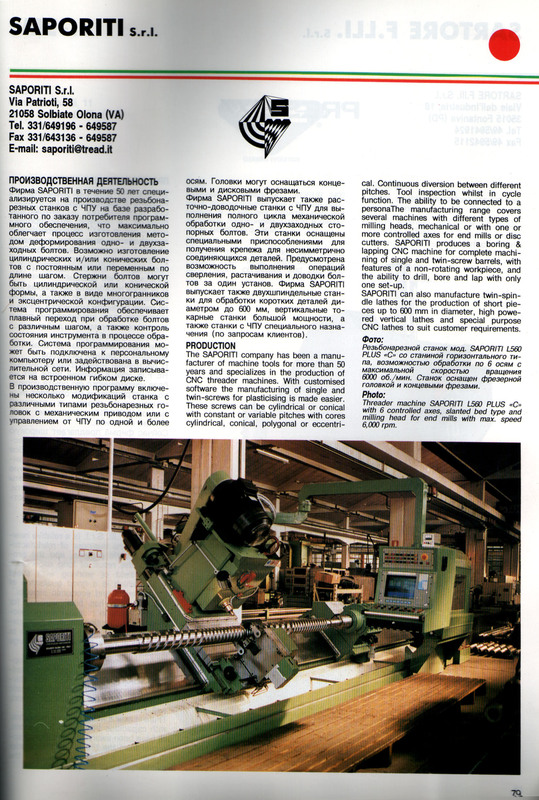 outer diameter mm 2400 and allow an accuracy extremely high. 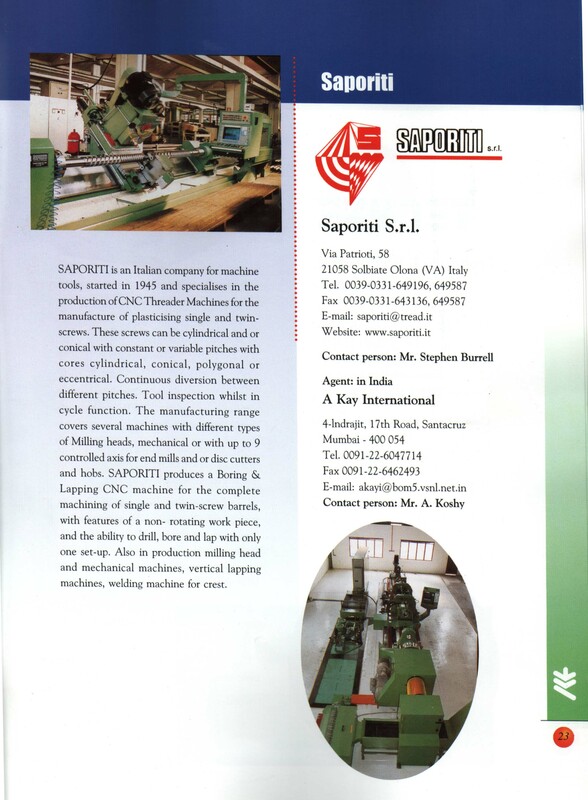 These machine are especially suitable for metal to metal seats balls and coated balls. 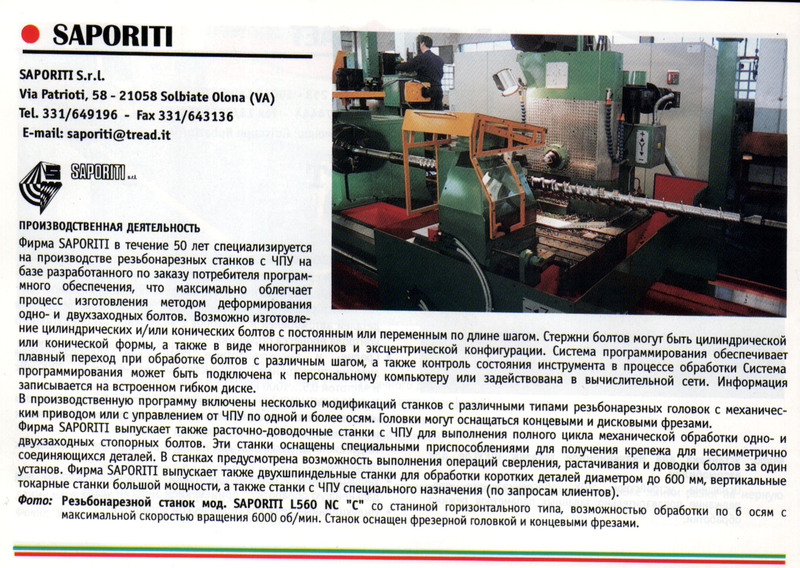 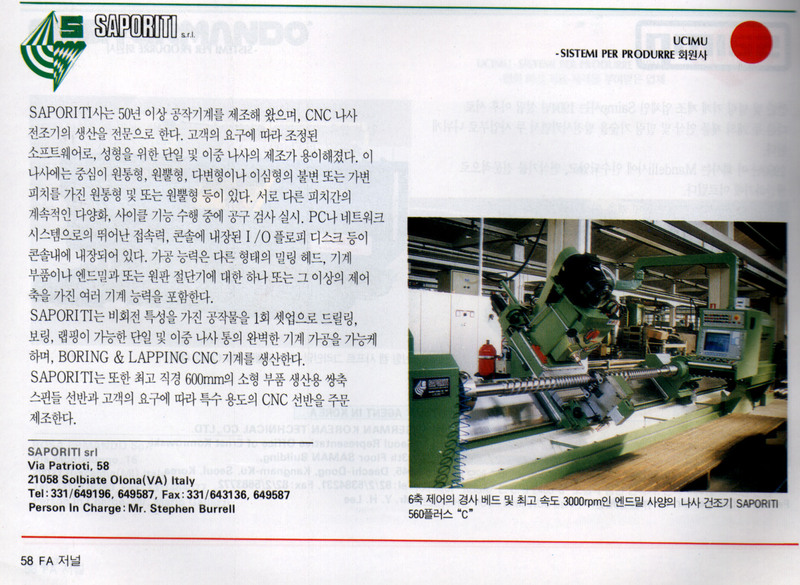 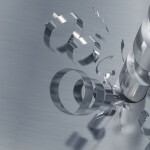 Machines for the deep-hole drilling, boring and honing of single or twin barrels also with optional axis for complex internal profiling (Bottle Boring).